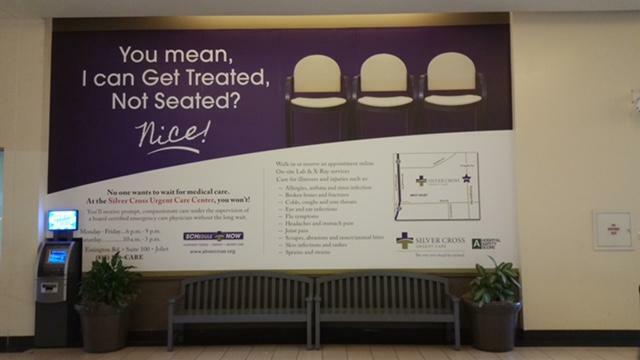 Our large format wall murals can emphasize your brand. You can request a singular wall mural or a few pieces to line your area. SpeedPro’s printed wall murals become a center of attention that’s not overbearing, with the ability to represent your business’s values. There are two key elements we will clarify during our consultation that will allow us to create the perfect printed wall mural for you. One, whose your audience is for the wall mural, and two, where will it be placed? These are important factors in making sure we represent the accurate elements of your brand. 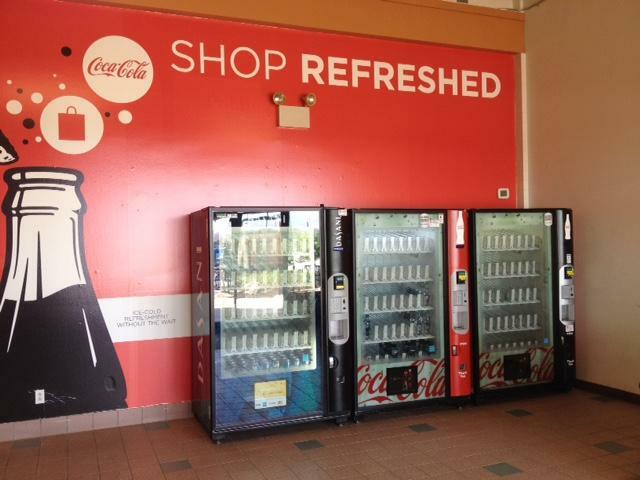 For example, you may want to reach out directly to your customers — the best place for this would be the lobby. Connecting with your customers is important in creating a lasting partnership and ensuring they can trust your business. There are many ways to gain that trust, including making them feel welcome and appreciated. Incorporating a customized wall mural into your lobby and waiting area will give them time to reflect on your business in a positive light, and it will also help center the lobby’s atmosphere. You may also want to connect with your employees, especially if you’ve sensed frustration or a lack of motivation. Re-centering the focus of your team will not only motivate them to increase their production, but will help alleviate any negative energy floating around. Employees will be at eye-level with your company’s mission statement or goals and know what they need to do to carry that out and reach a positive end goal. 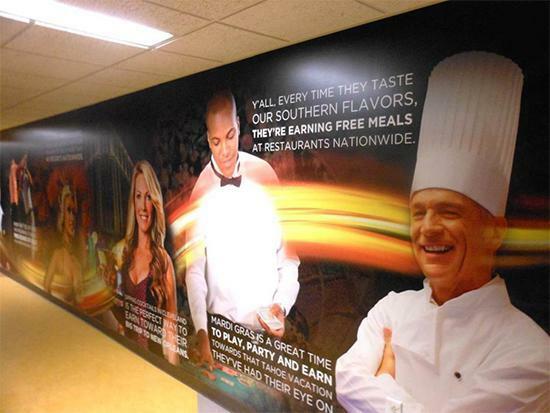 At SpeedPro, we print our murals on durable vinyl. Depending on the adhesive you pair your wall mural with, you could see your office supporting a long-lasting design for several years! 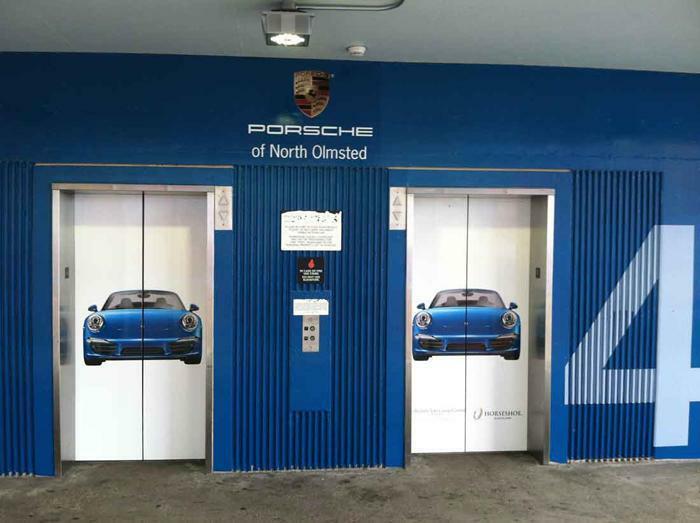 We also offer removable vinyl in case your office rebrands often or you want to feature specific items for short periods.